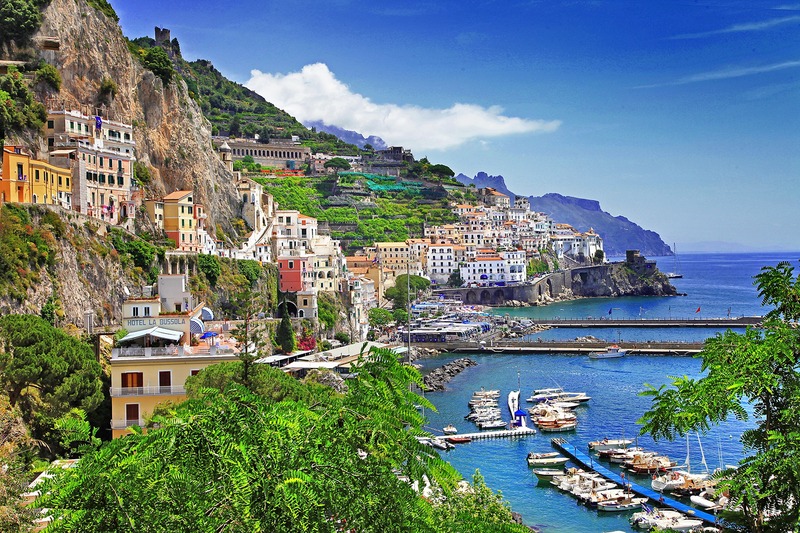 The Amalfi Coast Excursion is available from the main Ports of the region. 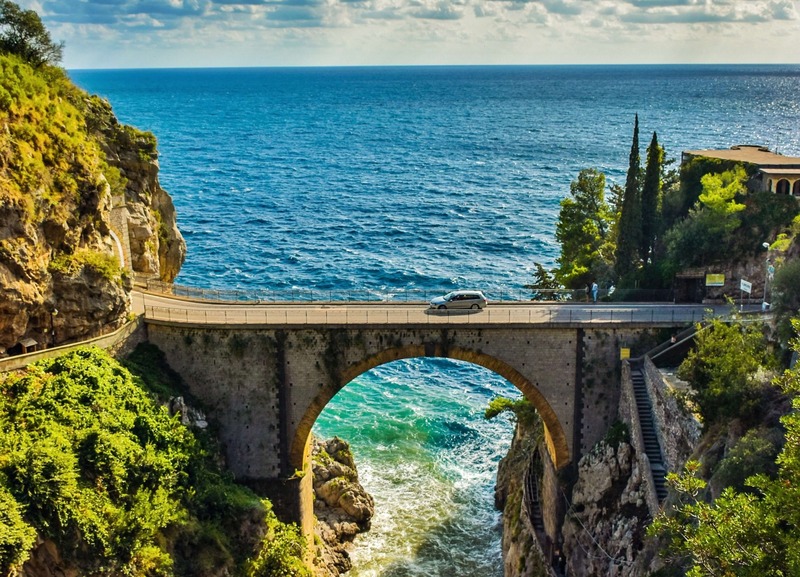 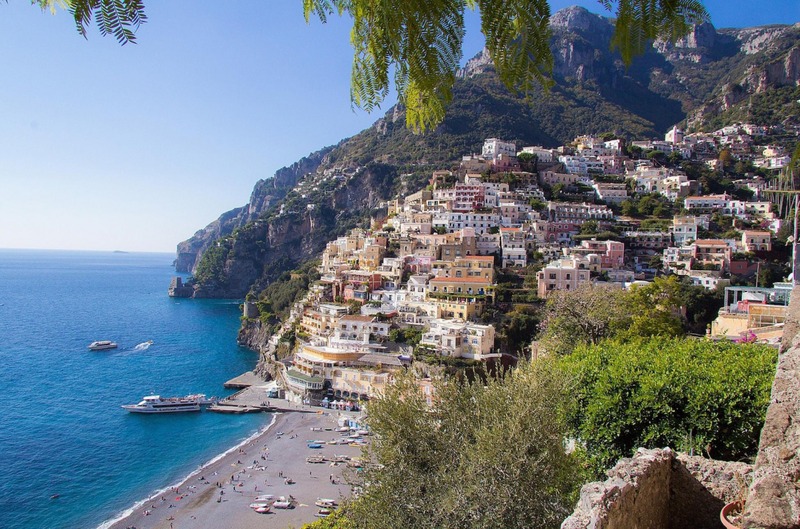 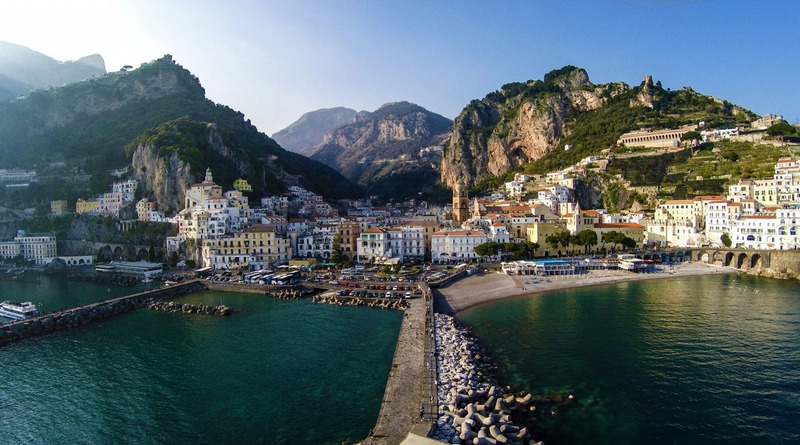 From the main ports of our region it is possible to enjoy an unforgettable excursion in a special place: the Amalfi Coast, the perfect union of diverse and sometimes contrasting elements that merge to form a single whole of incomparable beauty. 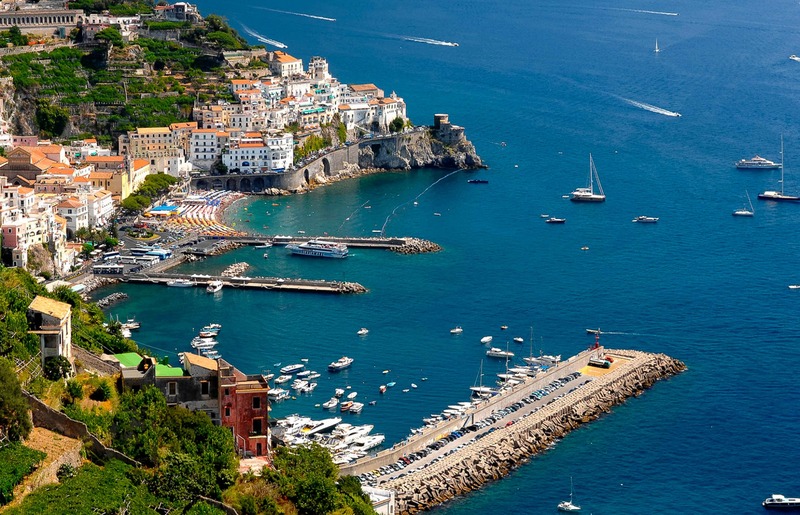 In the kilometers of coast that wind from Sorrento to Salerno, the gentle sea blends with austere, rocky hills, the most refined art with the picturesque simplicity of popular architecture, the history, such a rich history, full of crucial events, a history that sinks its roots into the distant past, with the enchanting natural surroundings that have always ruled this place, shrouding it in splendor and poetry. 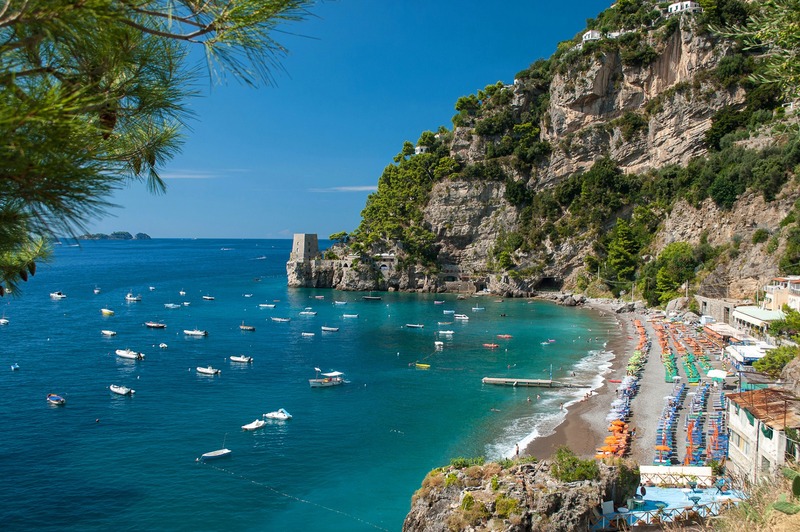 Here the sea rules fusing the blue of the water into the colors of the flowers, the olives, the vineyards and the citrus orchards that spring up in orderly fashion around the towns.